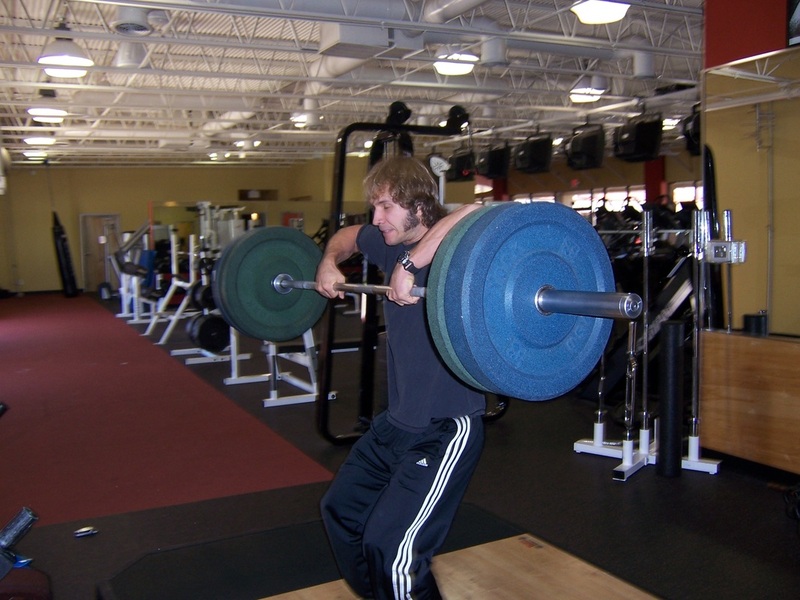 Dallas Personal Trainer - Almost completely unheard of the in world of Dallas personal training, but very popular in the world of sports and athletic trainers. This exercise is great for developing explosiveness, transferring power up through the body, and strengthening the upper/rear shoulder girdle as well. This exercise will be performed starting with the bar at waist level. 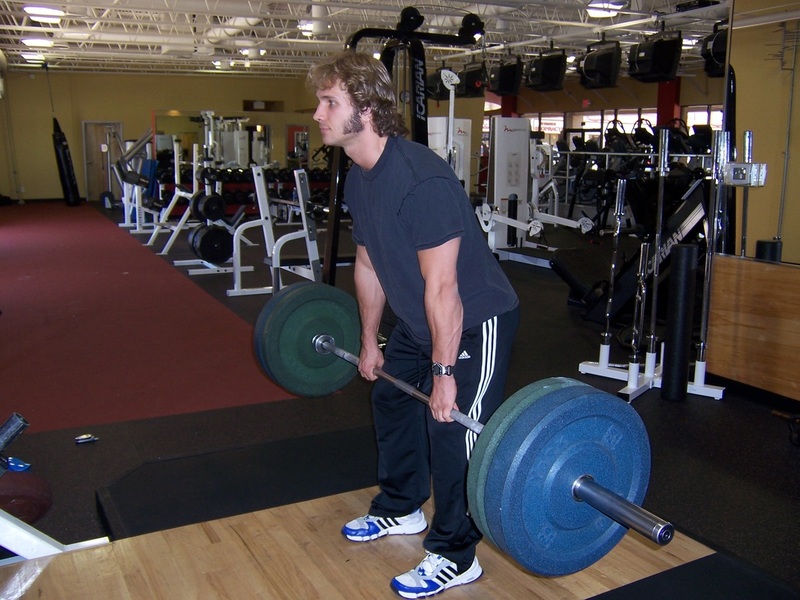 These are essentially the same as Hang Cleans without landing under the bar (more like a speed/power version of Upright Rows). You do everything the same as a Hang Clean, pulling hard and high, but you don't land under the bar. Instead, you just let the bar swing back down and go right into the next rep. Each time you let the weight swing down, catch the momentum of the bar with your hips (not your lower back).